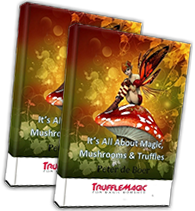 Trufflemagic - Fresh Truffles & Grow Kits Are there health risks involved? FAQ / Are there health risks involved? Using magic truffles is not harmful to the body or mind. There are no real dangers. Psilocybin is absolutely non-toxic. It is not possible to have a fatal dose of psilocybin. You should not use magic truffles in combinationwith alcohol or drugs. 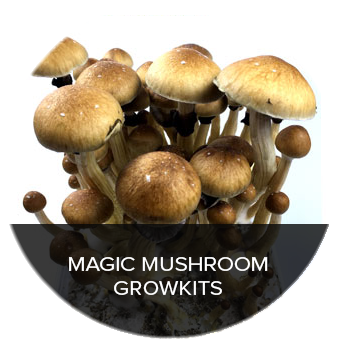 This enhances the effect of magic truffles and that can lead to an unpleasant experience. Some people who take Magic Truffles indicate that they have panic and feelings of fear. This is called a bad trip. It is almost always a lack of preparation. We have a few tips to prevent a bad trip. Make sure you’re in an environment that feels comfortable. Avoid situations in which you get exposed to sudden stimuli. The best place to be is at home. Make sure someone is present who will remain sober. This is called a sitter. This person can make you at ease when you get negative feelings. 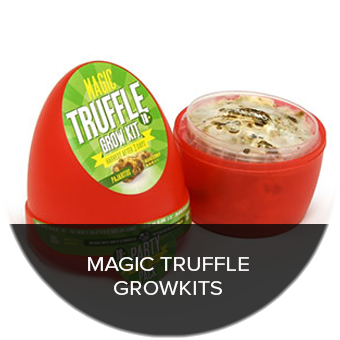 When you’re worried about something or have other issues you should not use magic truffles. Magic truffles enhance your feelings. When you’re not feeling well or when you’re upset, the use of truffles can make this feeling stronger. 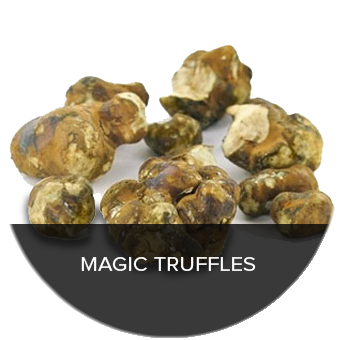 When you are happy and relaxed the use of magic truffles will make you feel even better. A bad trip is always triggered by negative thoughts. When you’re having negative thoughts during your trip try to think of positive things. This might be easier said than done but you really should try it. When the environment you are in is causing your negative thoughts try to change that as well. Is the room your in dark? Put on a light. Is the room hot? Open a window. The best tip we can give you along with the others is to relax. Ok I’ve heard enough, let’s start our journey!